Dark Horse has announced plans to publish the Danganronpa manga next year. Anime News Network reports that Dark Horse confirmed this fact at its panel at Anime Central, and will release the first of four volumes in March. The manga follows the story of Danganronpa: Trigger Happy Havoc, which is the first game in the series. Trigger Happy Havoc was followed by a direct sequel called Danganronpa 2: Goodbye Despair, and a spin-off called Danganronpa: Another Episode: Ultra Despair Girls. A third game in the series is currently in the works, and while the game’s story hasn’t been written yet, Spike Chunsoft has some ideas about where the series will go next. 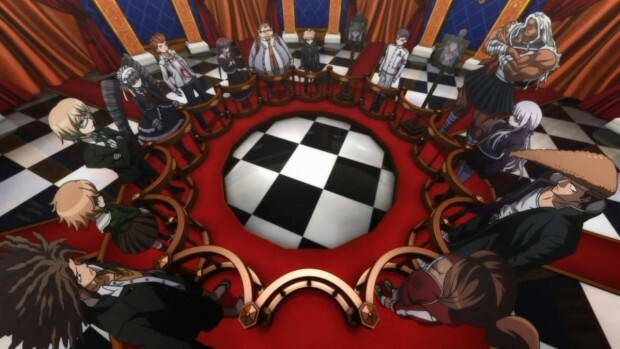 For more on Danganronpa, check out our spoilercast and analysis of the series’ main villain.